Rebecca Newton & the Last Oracle, now available to purchase. We run a Blog Tour and it was amazing. Thanks to the hundreds of readers who participated. The main question was: "What would your superpower be?" Flying, Healing, Invisibility, Teleporting, Telepathy, Telekinesis, Time Control, and the Midas Golden Touch. Winners shall win a brand new Kindle. Thank you all once again. 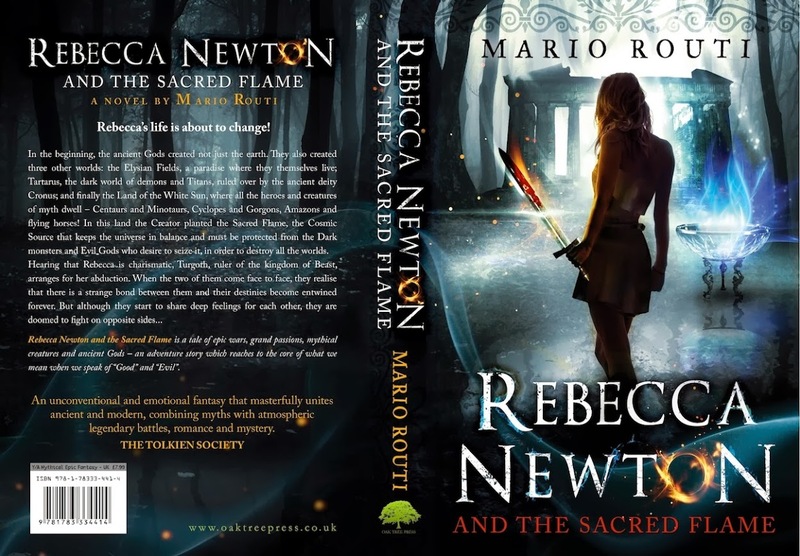 Enjoy book 2 of the Rebecca Newton Saga.